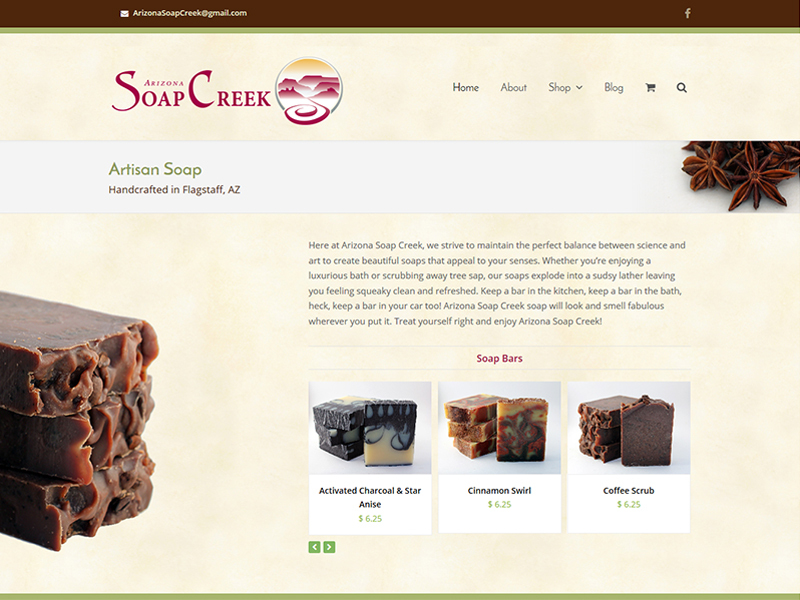 Arizona Soap Creek is a small soap-making company based out of Flagstaff that makes hand-made all natural soap in small batches. 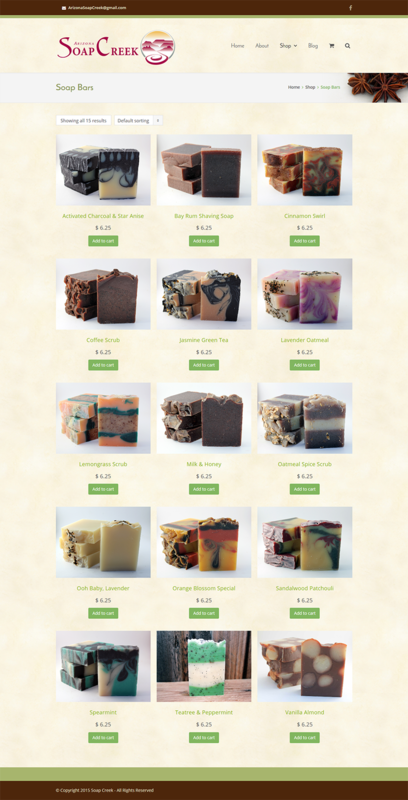 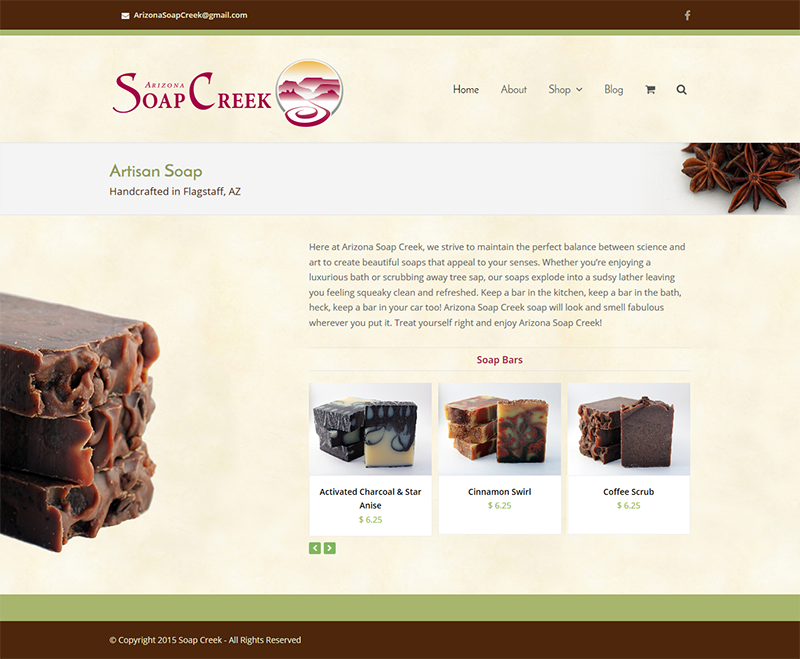 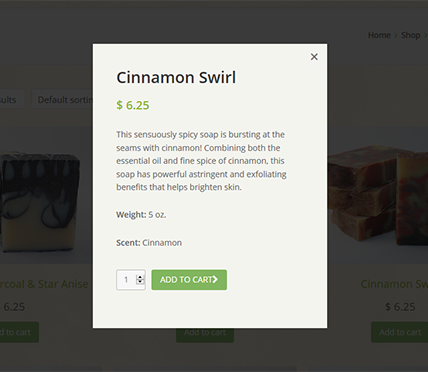 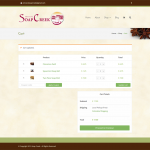 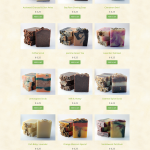 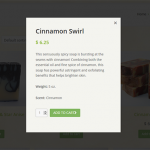 The owner was in need of a new website where she could show off and sell her soaps and sundries. 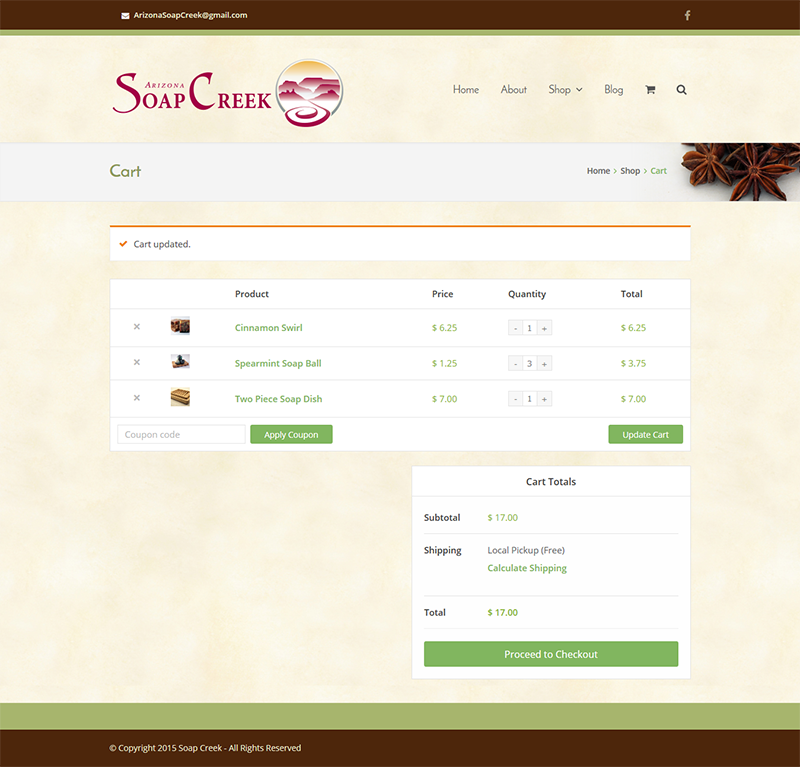 Utilizing WooCommerce, we created a full-fledged eCommerce site that is elegant and mobile-friendly. 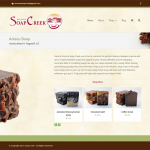 We implemented a quick view for the products as well as a USPS shipping calculator for accurate pricing to all parts of the U.S.
See the full site at arizonasoapcreek.com or view the site in a frame.